Boilers that are over ten years old waste a lot of valuable energy. Many of the older types of gas boilers are only 60% efficient in converting gas into heat and they can breakdown more frequently. This means your gas bills are much higher than they need to be and they are not environmentally friendly. 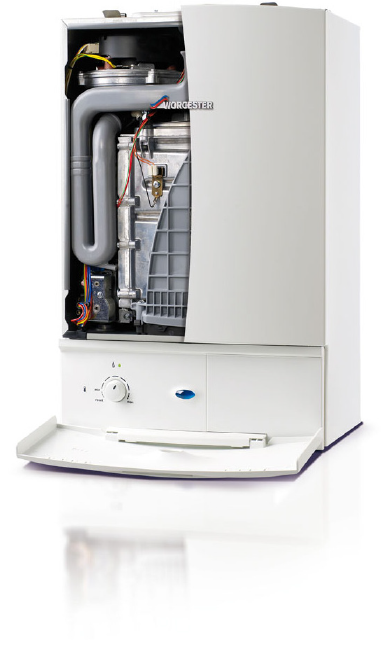 We specialise in the installation of modern, highly efficient condensing boilers, which are over 90% efficient. We also offer up to a 10 Year Warranty on selected Worcester Bosch Boilers. This means you save a minimum of 30% per year on your home heating bills alone. you are in safe and qualified hands. Underfloor heating from Nu-Heat. The UK’s largest supplier of warm water underfloor heating systems. We are accredited installers with Nu-Heat so you can trust us to provide a quality service. Warm water underfloor heating is a highly effective and efficient method of heating. It’s suitable for a wide range of projects, whether a new build, renovation or single area. Warm water UFH uses far lower flow temperatures than a traditional radiator system. Because it covers a much larger surface area it is still able to heat the room effectively. For this reason, underfloor heating is around 25% more efficient than a radiator system. UFH is an ‘invisible’ heating system as the tube is hidden beneath the floor. This frees up wall space, ideal for open plan living and rooms such as kitchens where space is at a premium. UFH has no exposed hot or sharp edges - a safe option for young children and the elderly. It’s great for allergy sufferers as it provides warmth free from draughts and dust movement that can aggravate conditions. With UFH, the heat gently emits upwards from the floor. This gives the luxurious feel of warm feet and a cool head without any cold spots common with radiators. UFH also warms any usually cold floor coverings, such as tiles or engineered wood. 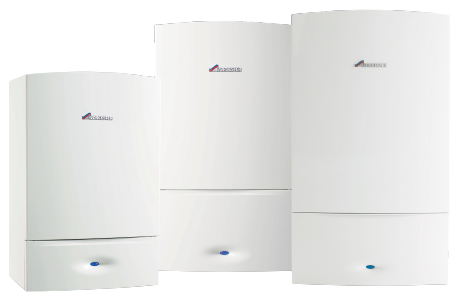 No matter what type of boiler your household has, our team of experts can quickly diagnose and repair your boiler using quality components and parts, all work is covered with a 30 day labour and 1 year parts guarantee. If you are experiencing problems with you boiler and would like to book an appointment for one of our engineers to visit, call us today. 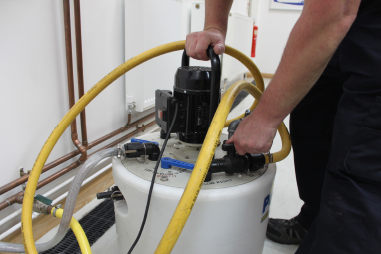 By 'power flushing' your heating system, this can increase efficient and prolong the life span of your system. This is carried out by connecting our powerflush machine to the central heating system which then distributes a cleaning chemical into the central heating system. Once this has been done, our machine will then flush the cleaning chemical through the system and dispose of any sludge or debris which can be caused from rusting radiators.